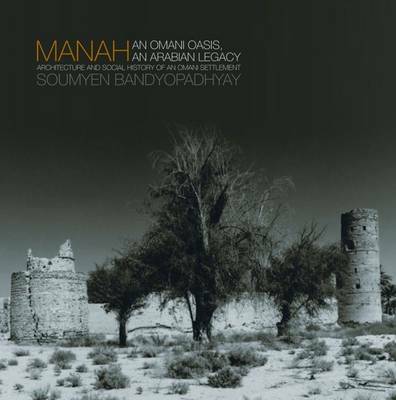 This beautifully illustrated volume explores the architectural features and urban character of Harat al-Bilad, the principal settlement of Manah, an important oasis of central Oman. Originally a frontier settlement, Harat al-Bilad straddles the boundary between the foothills of the Green Mountains and the desert foreland and has long played an important role in the historical and cultural development of the region. Like its geographical namesake, Manah crosses and defies boundaries-and will be of interest to a wide range of readers, including historians, architects, archaeologists, conservationists, and policy makers.